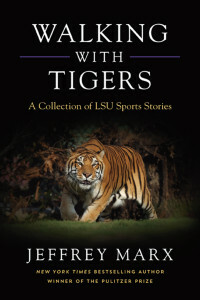 Jeffrey Marx isn’t the first person to write a book about LSU athletics. He knew that going into it. So he made his approach a little more unconventional. But the Pulitzer Prize winner didn’t just write about LSU’s on-field accomplishments. Instead, Marx focused on the journeys and what took place away from the primetime action. Though Marx has become well-versed in LSU sports, he’s not originally a Louisianan. This New York native moved to Baton Rogue from Washington, D.C., in 2007 with his wife, who is from Thibodaux. But he first formed a connection with LSU back in the ’70s when he was a ball boy for the Baltimore Colts at the same time former Tiger Bert Jones was their quarterback. 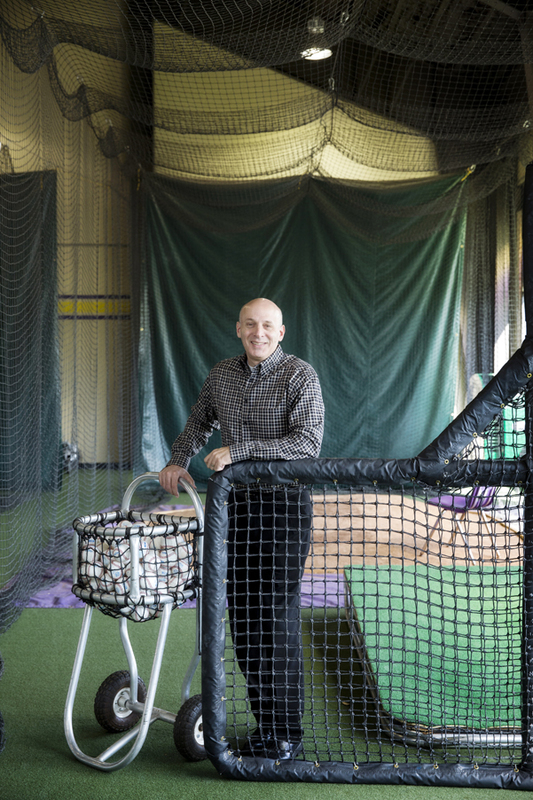 He later met former LSU basketball coach Dale Brown when the two were working in Kentucky and developed a quick and lasting friendship. 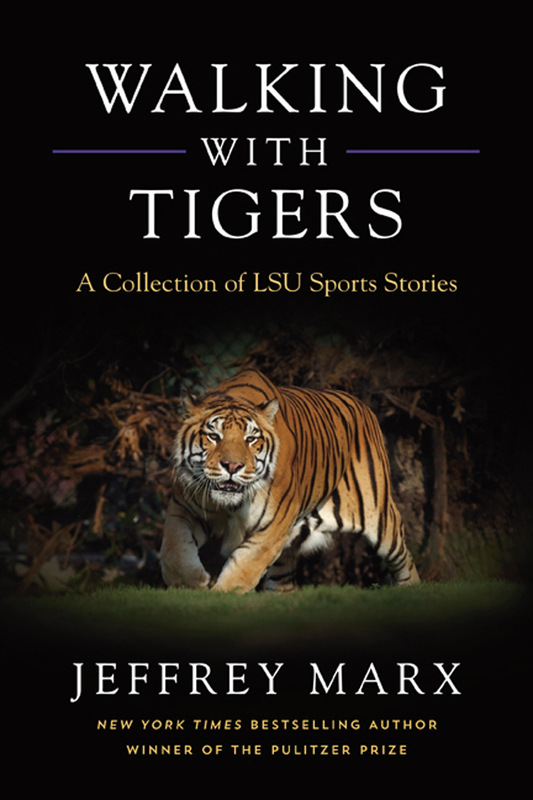 Both Tiger legends are featured in Marx’s book, along with more recent standouts like Leonard Fournette, Alex Bregman, Mikie Mahtook and more. Walking with Tigers came about through a four-year process in which Marx spent countless hours interviewing, examining and questioning those featured in his book. The journey is only just beginning for Marx, who has embarked on a statewide book tour called the “Books to Schools Program” sponsored by Walk-On’s and Business First Bank. Marx will be spending a lot of time with schools and community groups to reach young people with messages that were part of the stories in this book and teaming up with former LSU athletes in each city. “I’m a big believer in the power of the platform of sports,” Marx says. “I think the platform of sports is the most powerful platform in America today. “When used properly—by athletes, by coaches, by people who cover the world of sports—I think it’s an amazing way to reach people with messages and hopefully to impact people well beyond the field of sport.